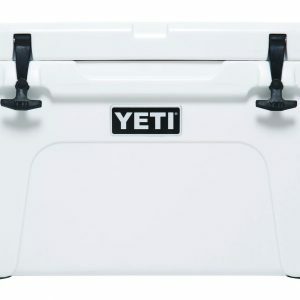 YETI Cools Your Drink and Holds It Too! 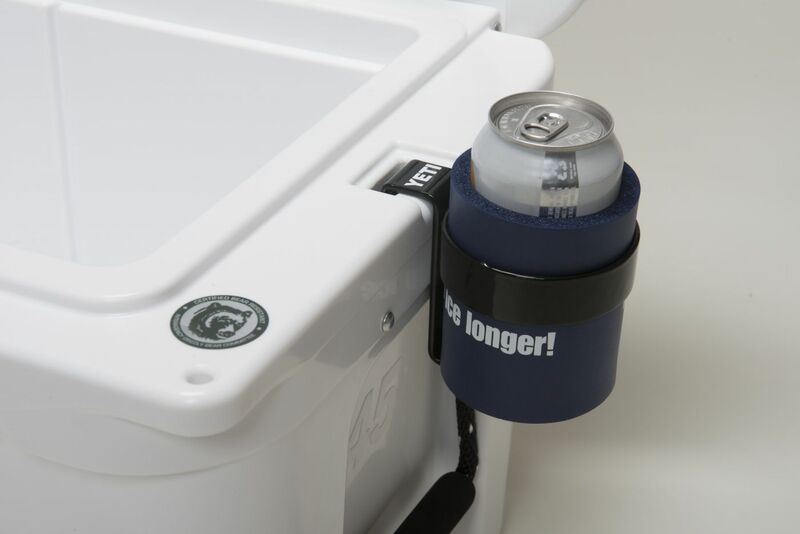 The YETI Rod Beverage Holder is an ideal way to store your favorite beverage. 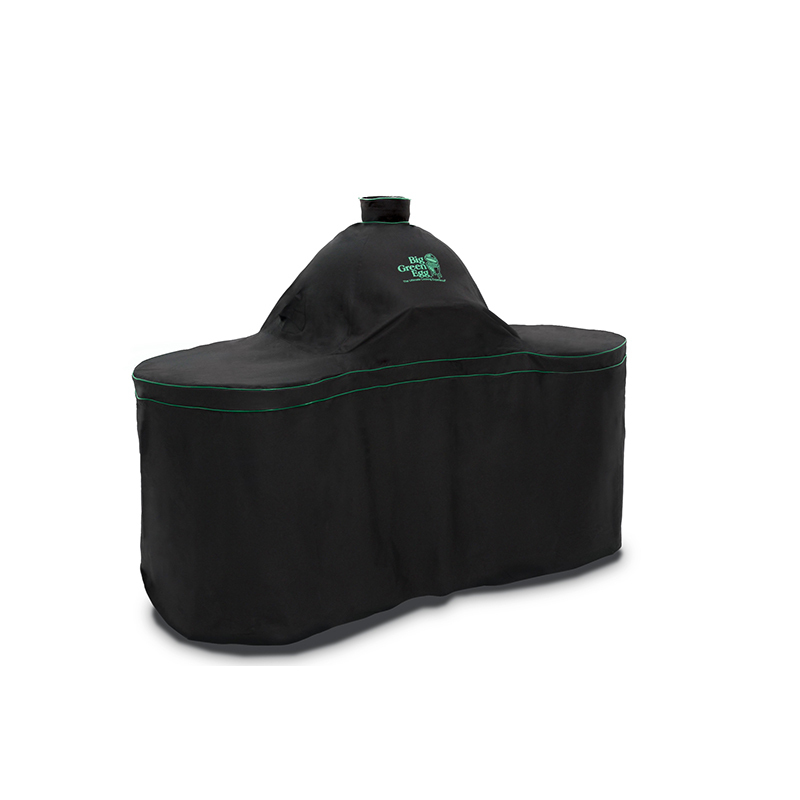 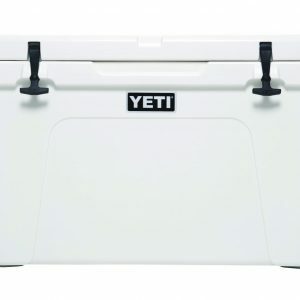 It attaches securely to the side of a YETI cooler, for easy access, any time. 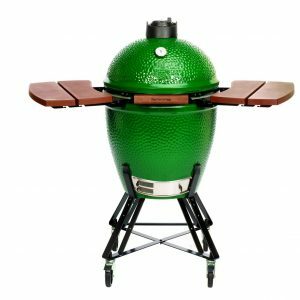 The holder is crafted from ultra-durable powder-coated stainless steel, and designed to weather the elements and rough use.